A generous hops schedule and soft Belgian Candi Sugar combine to create this modern style ale. 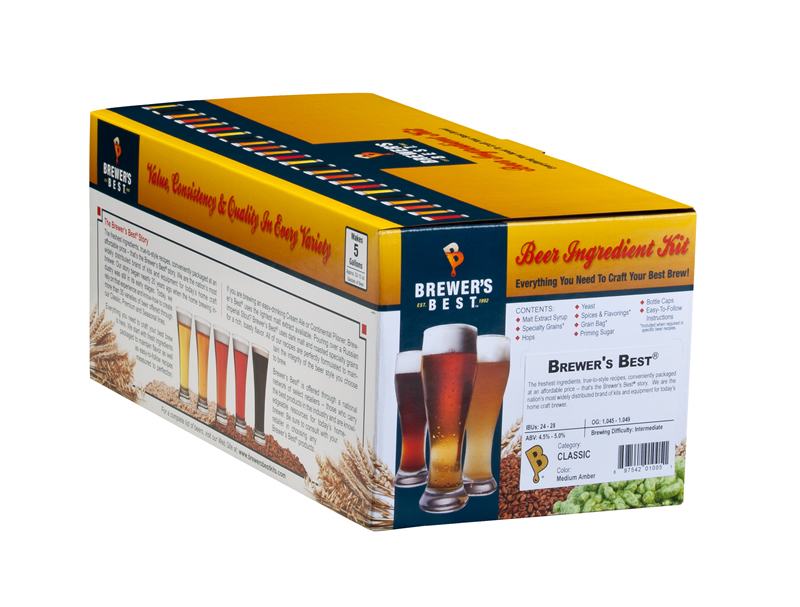 Brewer's Best Belgian IPA includes that trademark spiciness familiar to Belgian Style Ales along with the piney, herbal and slight citrus flavors of an American IPA. The result is a complex flavor combination that adds depth and outstanding character to this unique style of ale.